I’ve been trying to write. So many projects almost done…but I just couldn’t jump into crafting stories about made-up people when the stories on the news all weekend were so mind-numbingly awful. There was no escape, even though I stopped watching television or listening to anything but music radio and Christmas CDs, because everyone, everywhere is stunned by the slaughter of 27 innocents in Connecticut. 9/11 I still remember as if it were yesterday – I’d been out for a morning bike ride on what I’d thought was a normal sunny early autumn day. Just as I got home, my girlfriend called to tell me to turn on the television. I stood there in my helmet and cycling gear, gob-smacked that this was actually happening, trying to convince mtyself that it was an Orson Wells ‘War of the Worlds’ type of phoney broadcast but eventually coming to understand that it was devastatingly real and that the world as we knew it had been destroyed. The atrocities keep piling up, like sand washed ashore by rogue waves. But these rogues are people who commit the unspeakable on other human beings. 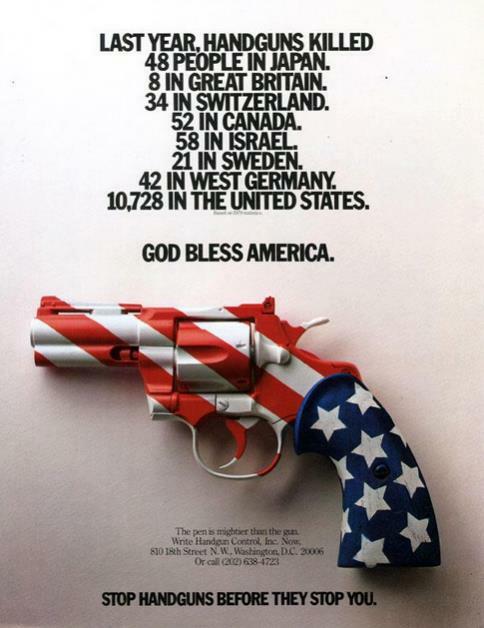 Sick, twisted, deranged, gun-mad…words are insufficient. The United States may once have been the greatest country in the world, but it has sunk to become on par with all those despotic, morally impoverished, bankrupt nations who have lost all hope. Sure, the Syrian leaders are killing their own people, but in my opinion, law makers in the US who do nothing but wring their hands and shake in their boots in fear of the lobby groups, are just as useless and evil. How can we, as a civil, caring society, band together to get this madness stopped? Doesn’t matter if it’s mental health, or being mad at mom, or bullying or guns or the need to be famous. There are so many unanswered questions. We have to do something now, or else western society will slide ever-faster into chaos. I despair.